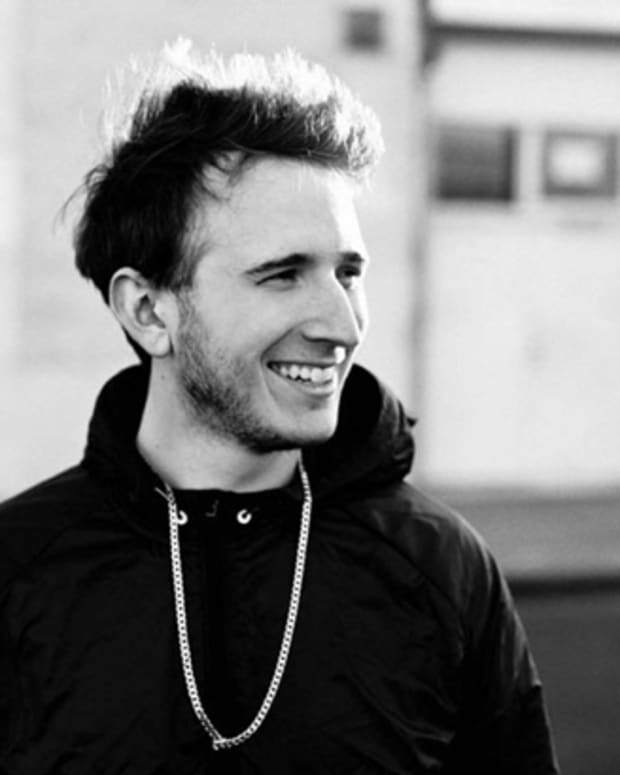 RL Grime and Baauer have just released their collaboration "Infinite Daps" for free download on RL Grime&apos;s soundcloud. 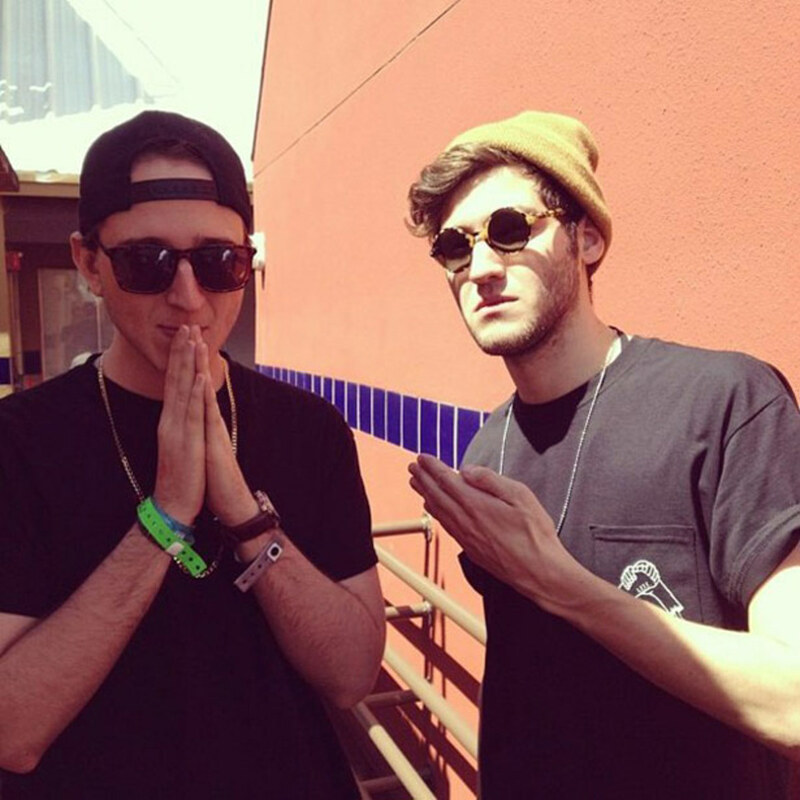 This is the result of the Infinite Daps tour which RL Grime and Baauer have just finished up. went on a bus tour with baauer, ryan hemsworth, and jim-e stackthis is the track baauer and I made on the busFREE download of "Infinite Daps," for the next 48 hours, and after that you&apos;ll be able to buy "Infinite Daps" on the DANCE (RED) SAVE LIVES 2 compilation, which you can preorder now here (thump.vice.com/danceRED/hub) and help fight AIDS in Africa in the process." So even if you don&apos;t get it within 48 hours, you can still pay for it and contribute to a good cause. You can check out the Infinite Daps tour documentary here. 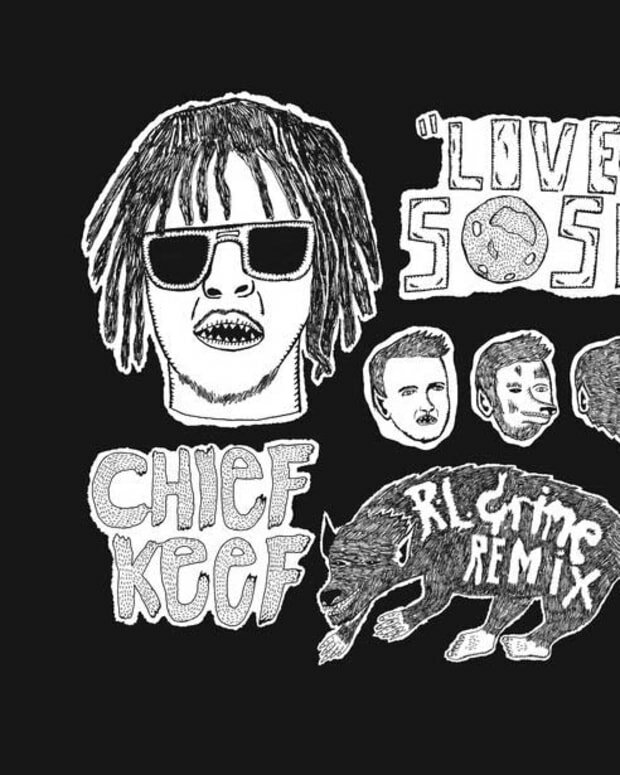 and be sure to grab the free edm download below.